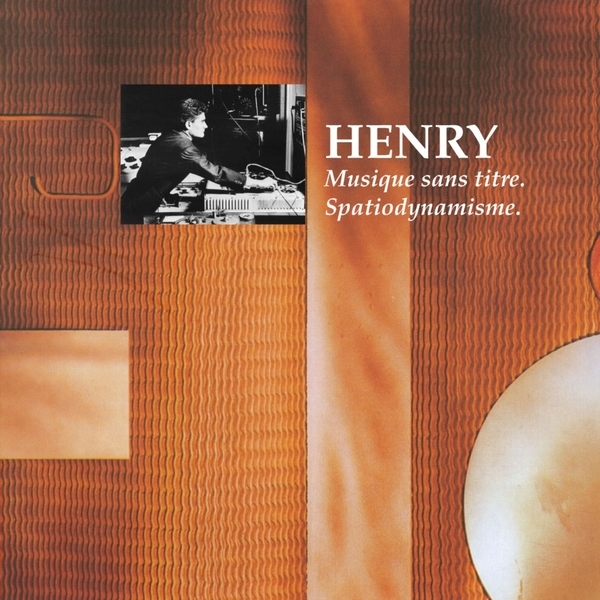 Pierre Henry was a student and collaborator of Musique Concréte pioneer Pierre Schaeffer. 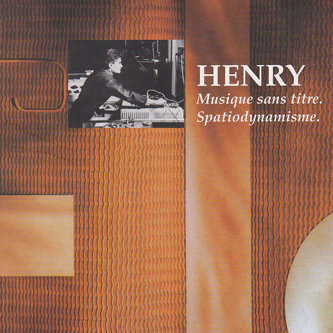 The first half of this release was composed in 1951 at the Studio d'Essai of the RTF, is notably one of his earliest attempts at the discipline. 'Spatiodynamisme' however, is based on 1954 recordings of a Nicolas Schöfer sculpture and was elaborated in his first private studio APSOM while he was still under the tutleage of Pierre Schaeffer's Groupe de Recherche de Musique Concréte. It was intended to as a soundtrack to the first Tour Spatiodynamisme Cybernétique et Sonore, a cybernetic sculpture erected by Nicolas Schöffer with help from a Philips Company engineer. The sculpture used mirrors, lights, metallic parts and Henry's sounds taken from the sculpture itself and influenced by Luigi Russolo's 'L'Arte Dei Rumori'.